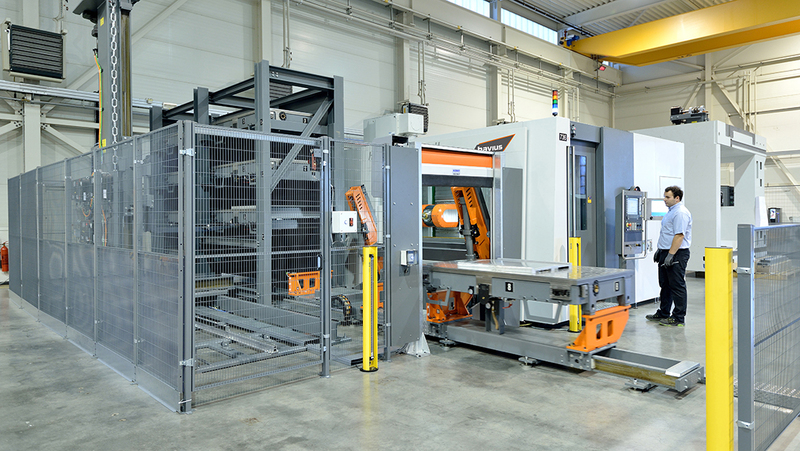 High cutting power in aluminum with compact machine footprint: the HBZ CompactCell horizontal machining center is the perfect solution for meeting these demands. 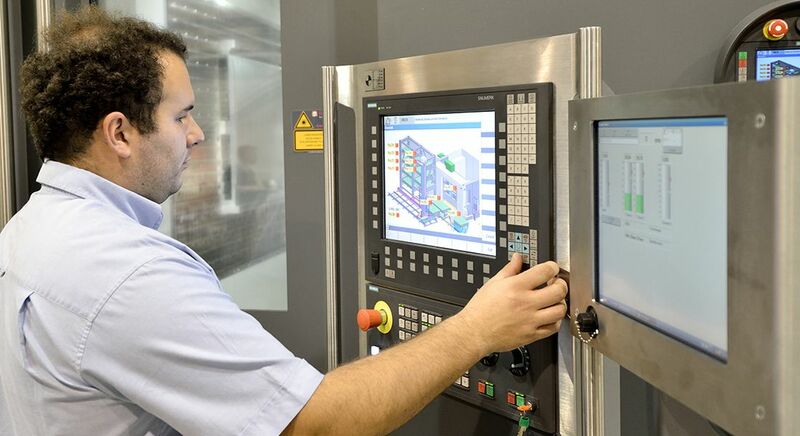 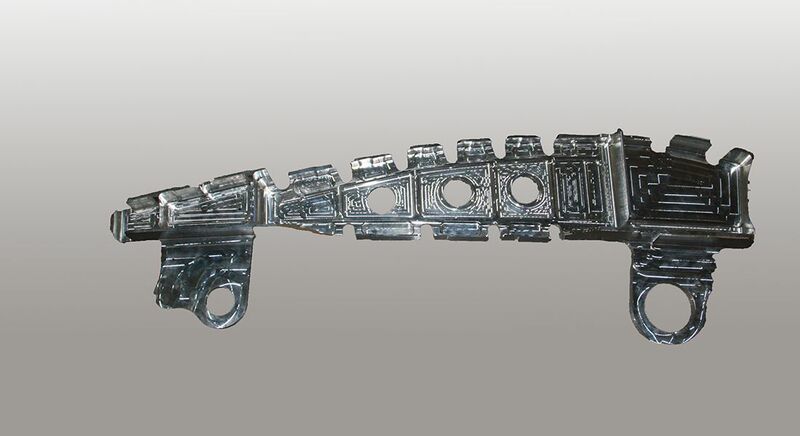 Benefit from powerful and dynamic 5-axis simultaneous machining for workpieces that require intensive cutting. 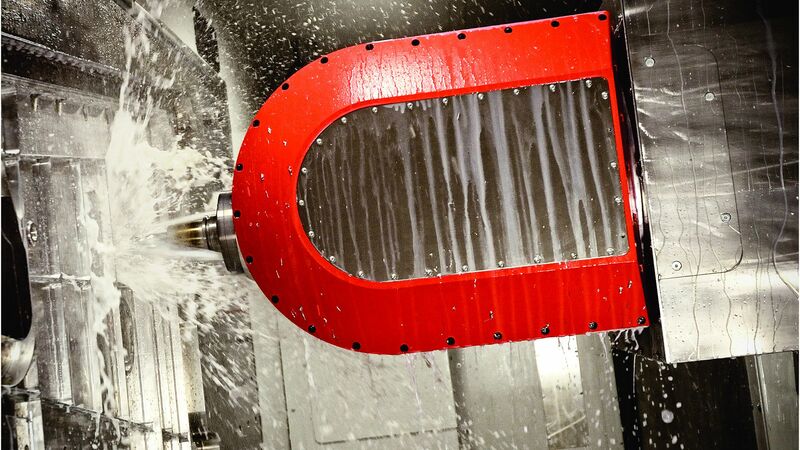 The horizontal high-power spindle achieves top values in aluminum and offers all the other advantages of horizontal machining. 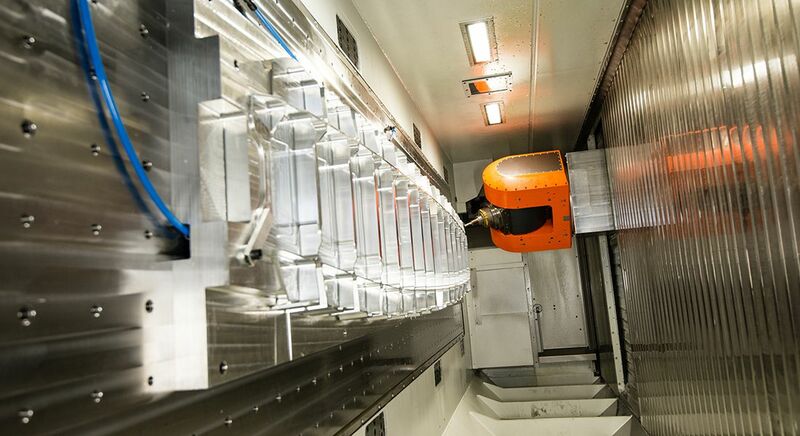 Good ergonomic design is one of the key advantages of the HBZ CompactCell horizontal machining center: during set-up, the horizontally positioned pallets for loading and unloading ensure optimum ergonomics; during machining, the large viewing window provides an optimal view of the workpiece. 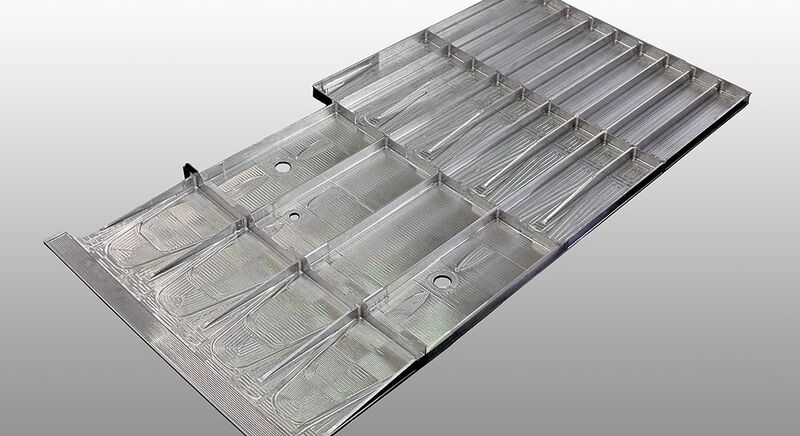 Different pallet sizes offer flexibility corresponding to their specific application. 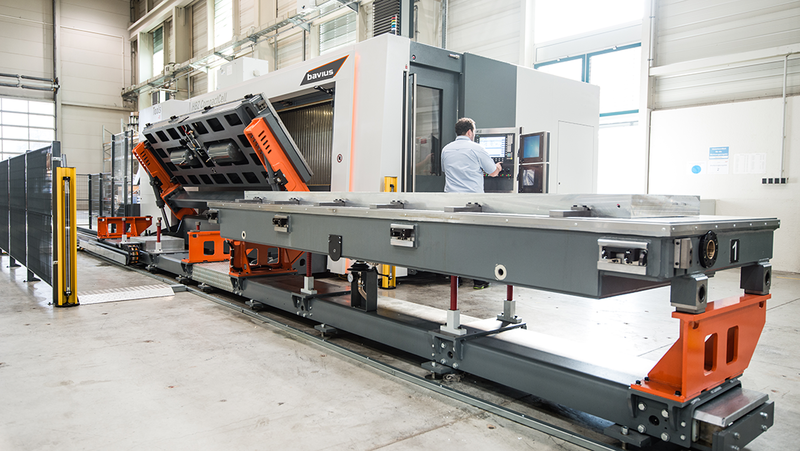 All machine sizes are characterized by a compact machine design with fully-enclosed workzone and small footprint without a special foundation.